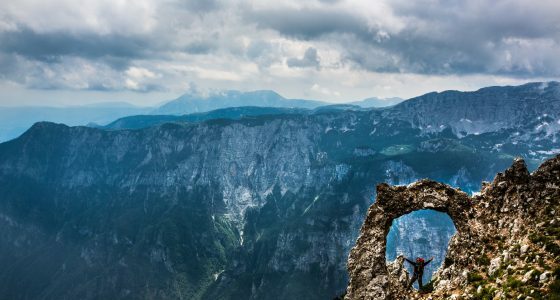 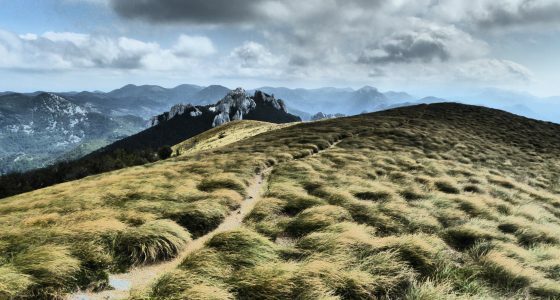 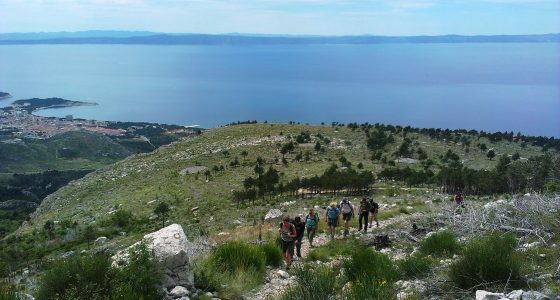 Why Croatia for a hiking holiday? 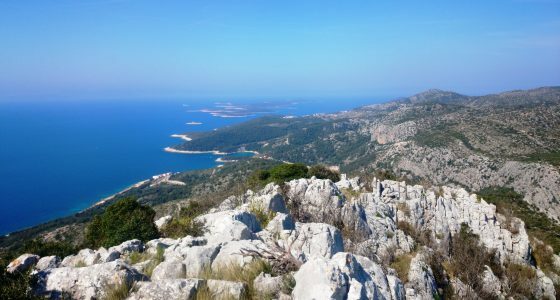 Imagine a country, small in size but diverse in landscape, a country with more than a thousand islands, where the Sun shines and snow falls according to seasons, where the mountains are high and the beautiful clear Adriatic sea is just beneath its foot … well that is Croatia! 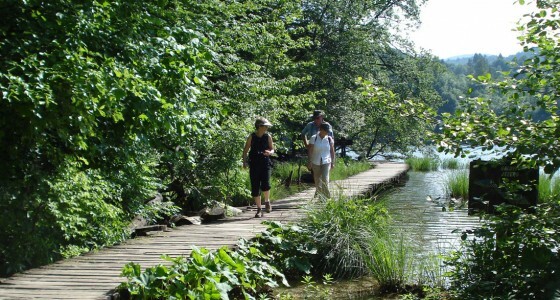 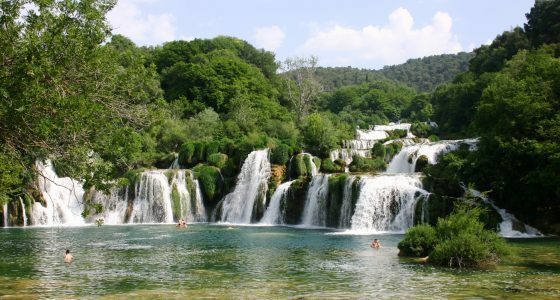 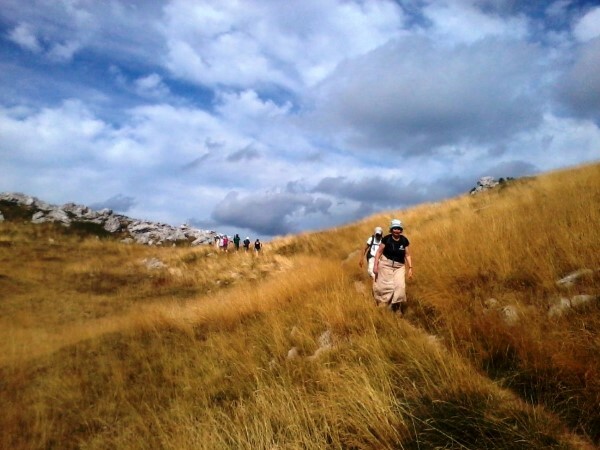 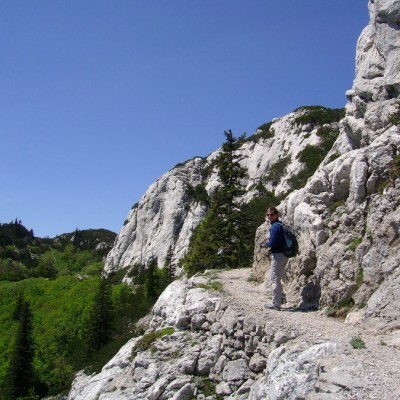 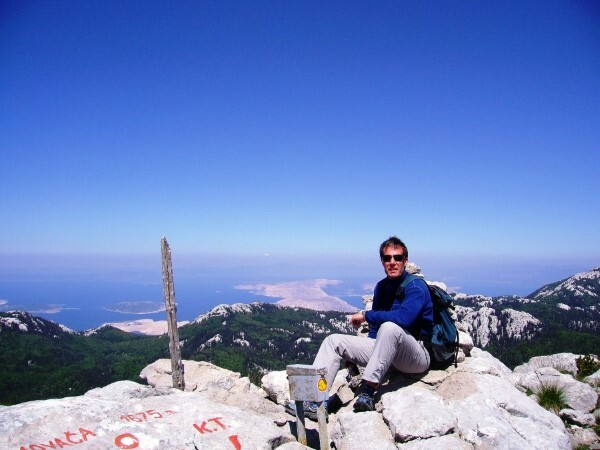 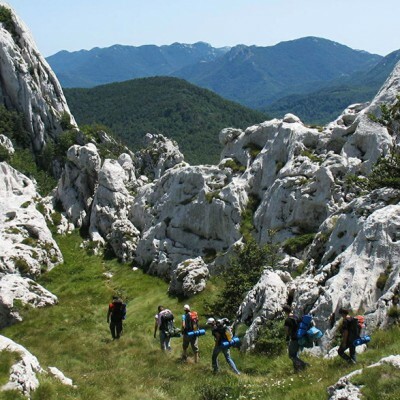 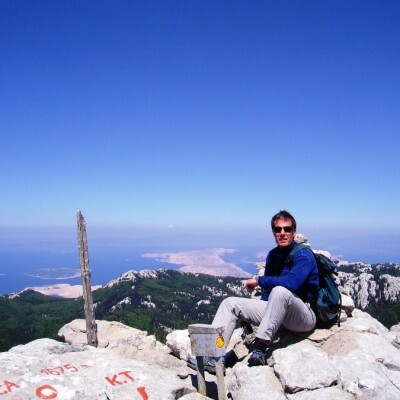 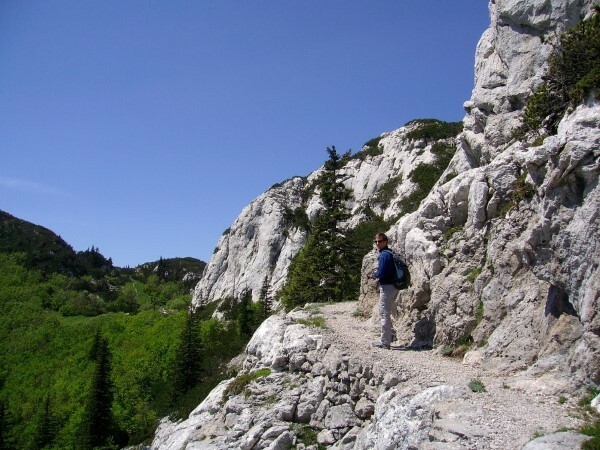 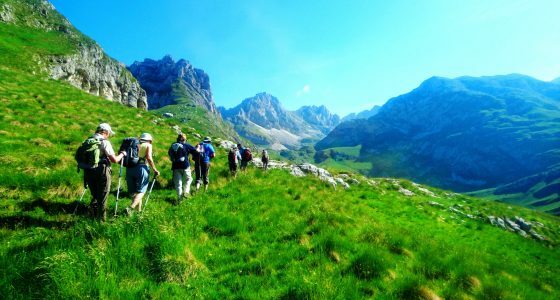 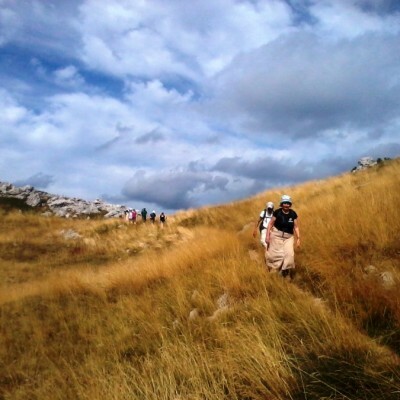 So, to conclude, join us and get hooked on hiking in Croatia!